A cyclist is in hospital with life-threatening injuries after he was hit by an SUV on Friday afternoon. The crash happened at the intersection of Dewdney Avenue and Retallack Street around 3:10 p.m.
Police say the SUV was turning onto Dewdney Avenue from Retallack Street when it hit a cyclist traveling eastbound on Dewdney Avenue. 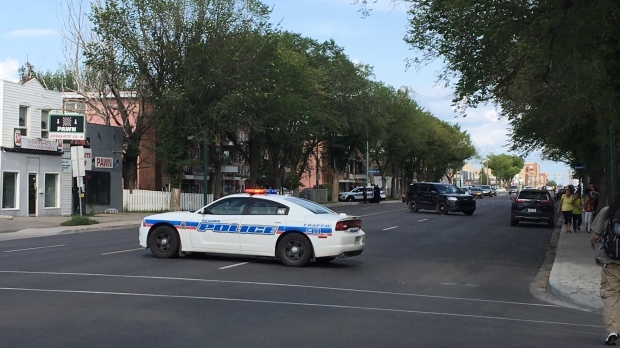 Traffic will be restricted on Dewdney Avenue from Rae Street to Robinson Street in both directions while police investigate.